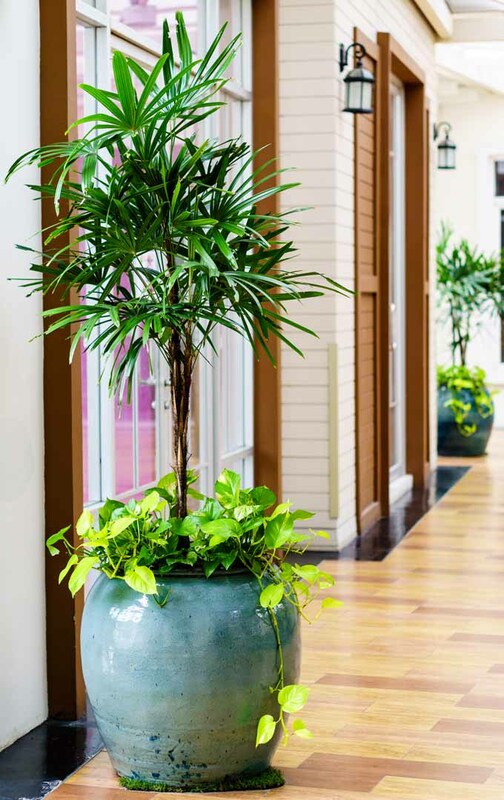 Plants add vitality to indoor spaces. There’s something refreshing about having greenery and flowers inside that elevates the mood, especially on dreary days. However, this may not be due solely to their beauty. 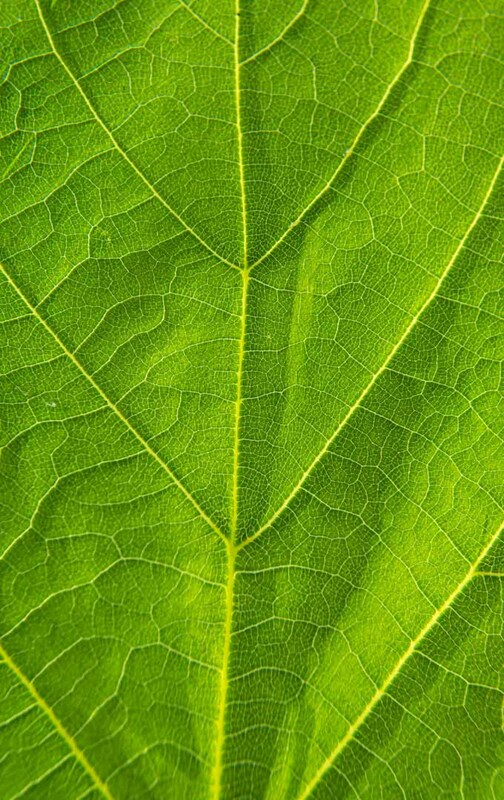 You may know that when plants convert sunlight to energy in the process of photosynthesis, they contribute oxygen to our indoor environments. But did you also know that scientists have long known that plants may filter toxins from the air we breathe inside our homes? 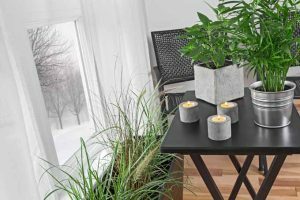 Two definitive studies have been instrumental over the years in helping people choose houseplants for their homes. 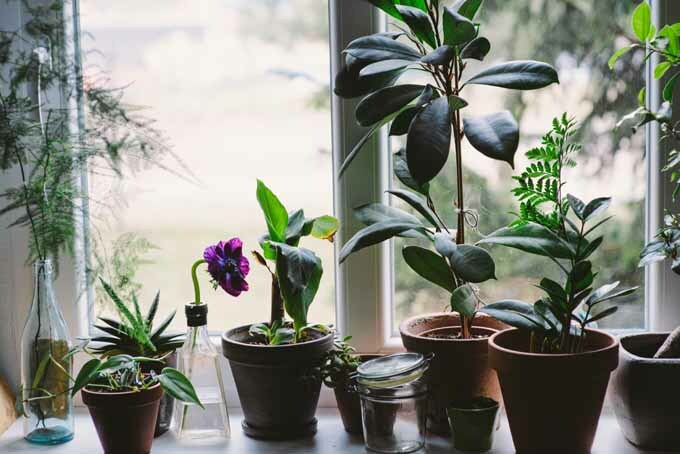 In 1989, the famous NASA Clean Air Study was conducted to determine the contribution of 19 low-light houseplants to indoor air quality, in terms of their ability to remove toxins from the air, such as benzene, formaldehyde, trichloroethylene (TCE), and xylene. 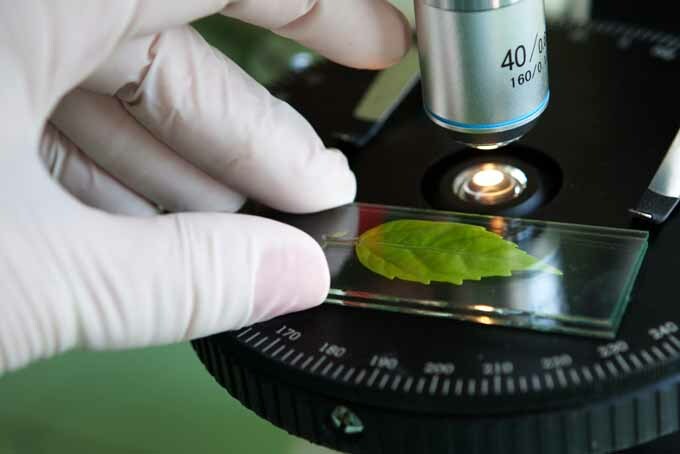 Scientists discovered that these plants exhibited various degrees of “phytoremediation,” or the ability of leaves, roots, and soil microorganisms to remove harmful gases from indoor air. However, in 2009, University of Georgia researcher Stanley Kays participated in a study funded by the UGA’s Agricultural Experiment Stations that tested 28 plants. 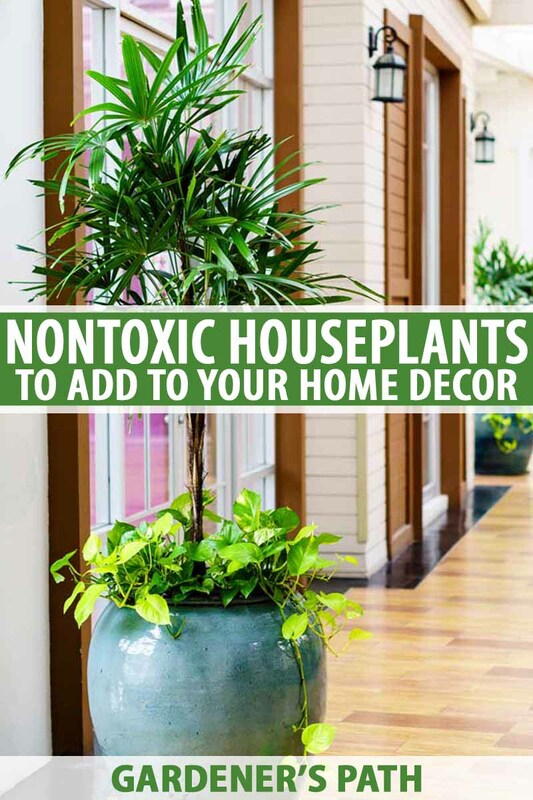 Kays also noted that while plants may enhance indoor air quality, it is possible to have an unintended adverse effect by bringing these into your home, via chemicals in plastic pots and pesticides. He indicated that further research was needed, but funding was inadequate at the time. Which ones are nontoxic? And which are easy to grow? Now that we know which plants may remove toxins from indoor environments, we also want to learn which ones are safe for pets and children. For that, we need to cross-reference the above two lists with the ASPCA list of plants that are toxic and nontoxic to cats and dogs, and the Poison Control National Capital Poison Center list of plants that are toxic and nontoxic to humans. All 5 are easy to grow! 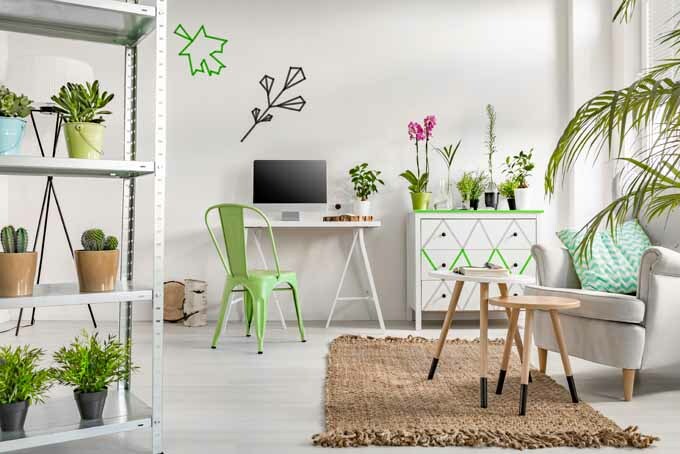 It has demonstrated the ability to phytomediate known pollutants in indoor air. It is nontoxic to dogs, cats, and people. It can grow with relative ease in a household setting. Please note: Nontoxic DOES NOT mean edible. Consuming a nontoxic plant may cause adverse reactions such as gastrointestinal upset. 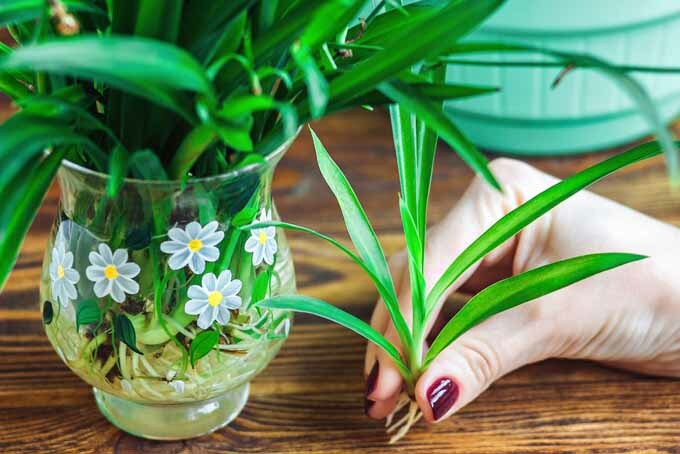 Supervise pets and children when adding plants to your home, and call poison control or your local veterinarian or ASPCA immediately if plant material is ingested. Bamboo palm, also known as the reed palm, grows naturally in Mexico and Central America, where the air is humid and the sun is bright. 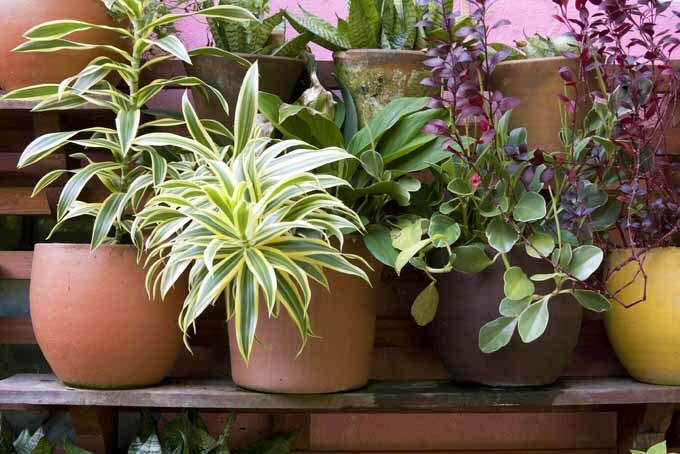 It’s a popular indoor plant because it’s one of NASA’s Clean Air varieties, and is nontoxic to dogs, cats, and humans. 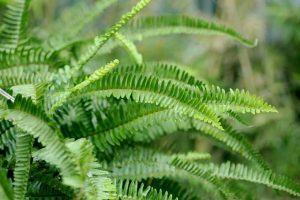 With feathery green fronds and clumps of brown fibrous stems, this graceful beauty may reach a height of seven feet, for a stunning botanical focal point. It produces yellow blossoms. 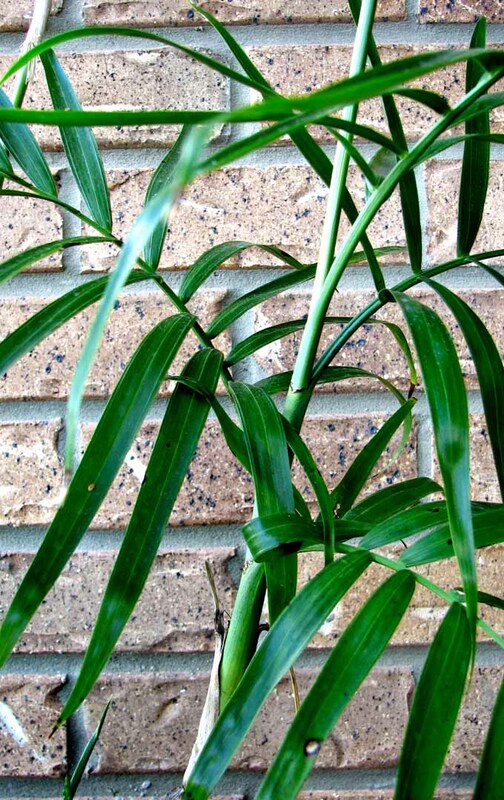 Hardy and affordable, the bamboo palm is fairly easy to maintain. As with all of NASA’s study plants, it grows well in low-light settings. However, it also thrives well in brighter light, provided it is indirect. Palms like soil that is moist, but not wet. I like to test moisture with an unvarnished take-out chopstick. Just push one into the soil to a depth of about one-third the total pot depth. If it’s dry when you pull it out, it’s time to water. Be sure to have adequate drainage holes to prevent standing water. 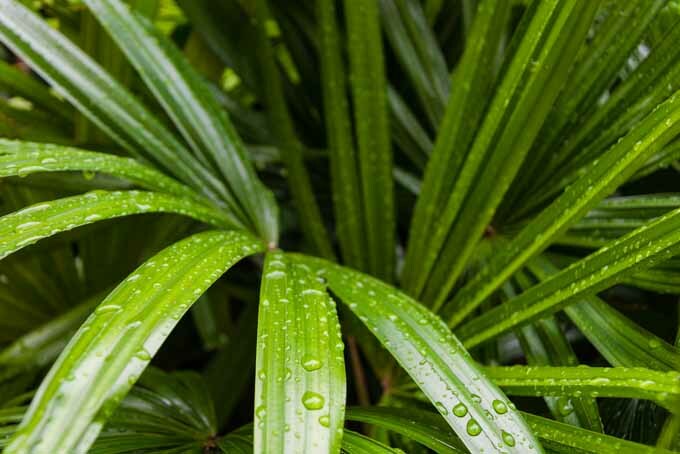 In addition to watering at the roots, mist palm fronds frequently. First, it creates humidity, which all tropicals love. Second, it inhibits infestation by spider mites, a common palm pest. If you see brown on the fronds, you may need to provide more water. 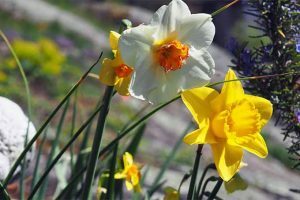 If they are yellow, you may need to water less, or remove the plant from direct sunlight. Discoloration may indicate an infestation of mites, as will the appearance of specks of “dirt” on fronds that are actually tiny insects. Dust and dryness are attractive to these pests, so I like to use my electrostatic duster on the fronds each week when I clean. Be sure to shake the duster outside when you’re finished, and then wash it for next time. In addition, the misting that I recommend is another way to keep little critters from setting up housekeeping. Give your palm a good rinse once in a while, if you can get it to a shower or outdoors. 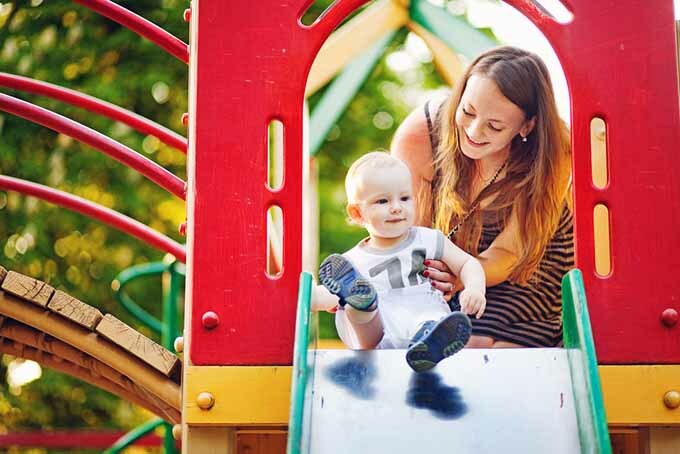 If after reasonable diligence you do see evidence of mites, mix up a solution of one tablespoon baby shampoo or other mild soap to one-half gallon water. Using a spray bottle, test your mixture on the top and underside of one frond. 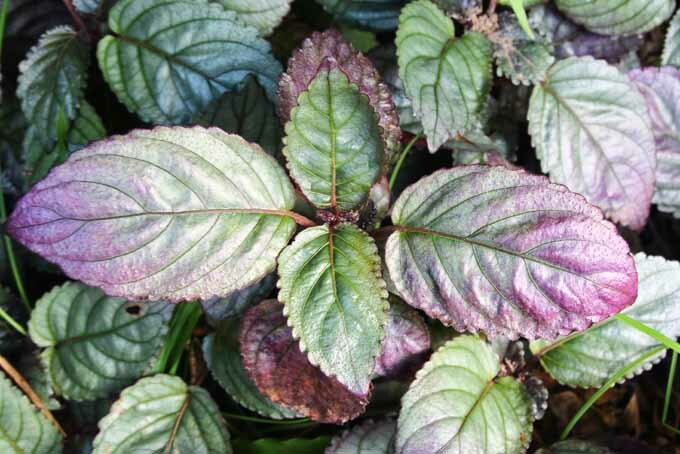 Wait a day to make sure it doesn’t adversely affect your plant, and if all is well, spray each leaf in the same manner. This treatment may be done periodically to keep mites at bay. 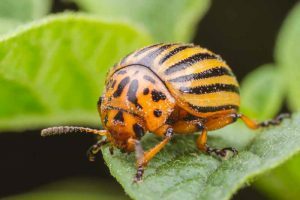 If it fails, purchase an insecticidal soap at your local nursery and administer per the package instructions. 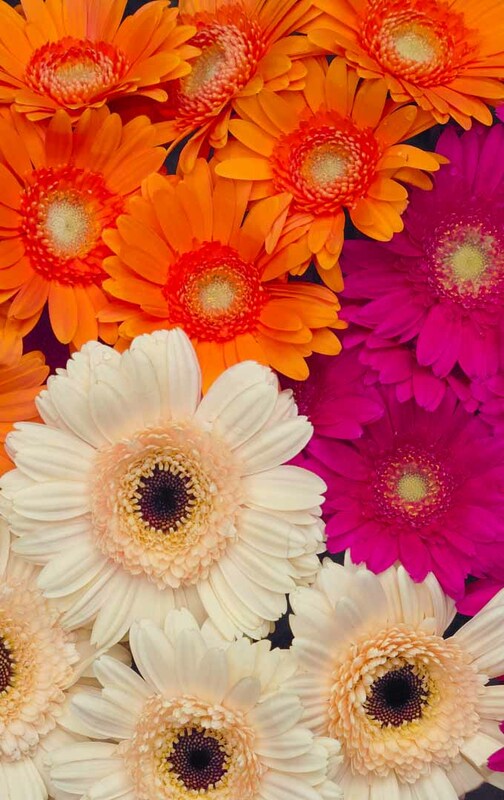 Gerbera daisies, also known as Transvaal daisies, are native to South Africa, where the climate is hot and dry. 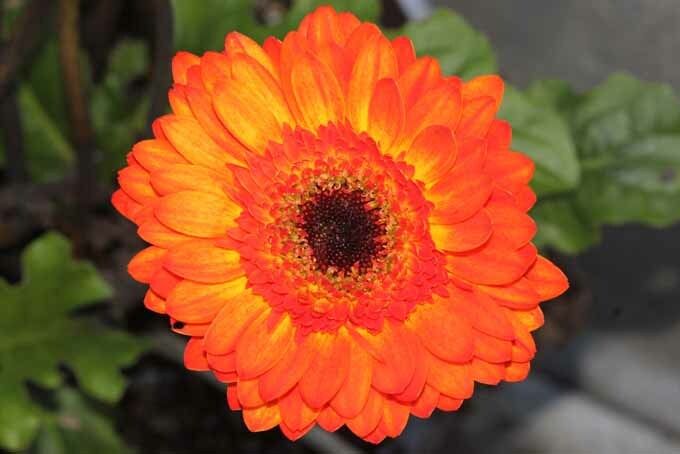 Another of NASA’s wonder plants, gerberas are nontoxic to dogs, cats, and humans. Available in a rainbow of colors, this daisy-type flower has green lobed, hairy leaves, and is often featured outdoors, where it grows in clumps in perennial beds. Interestingly, it is not in the daisy family, but is a relative of the sunflower (like sunchokes also are), and often the focal point of cut arrangements. Gerberas typically bloom from late summer through the fall. As with all of NASA’s study varieties, gerberas will tolerate low light. But they prefer several hours of morning sunlight a day. As a plant from an arid natural habitat, the gerbera needs enough moisture to keep its roots from drying out, and no more. I push my finger or a clean, dry chopstick into the soil two to three inches, and if it comes up dry, it’s time to water. I like to take my gerbera to the kitchen sink and run the tap gently over the soil until the drainage holes drip water. I leave it there until the dripping stops, then return it to a sunny spot. Gerberas that are too wet are susceptible to mites, mildew, and root rot. Do not mist this plant! 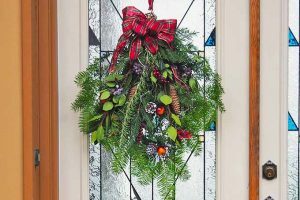 Buy gerberas from a nursery, as opposed to a florist who would typically sell cut flowers, and avoid purchasing during holiday gift-giving periods. Plants grown for giving as gifts often fail shortly after blooming, as they have not been cultivated for longevity. When a gerbera blooms, be sure to prune spent blossoms by snipping cleanly across the stem, just above the leaves. This is called ”deadheading,” a process that redirects energy to support additional flowering. 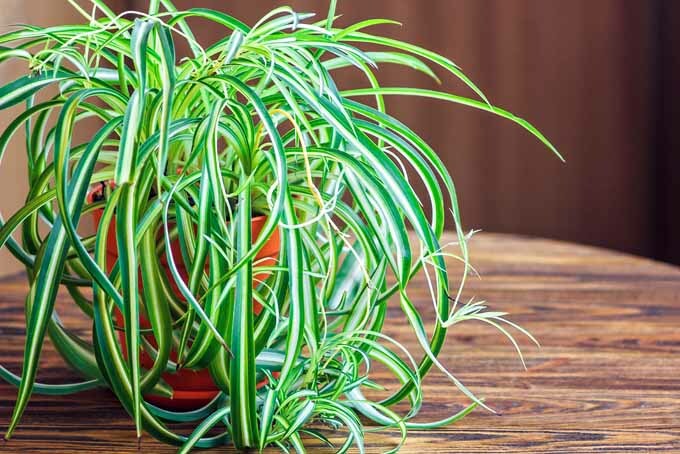 The green spider boasts variegated green and white foliage that resembles cascading ornamental grass. One of my favorite plants, it was among the first I was given to nurture as a child, and it thrived magnificently in a glass globe suspended by a macramé hanger near my bedroom window. Spider plants originate in South Africa, where the air is hot and dry. 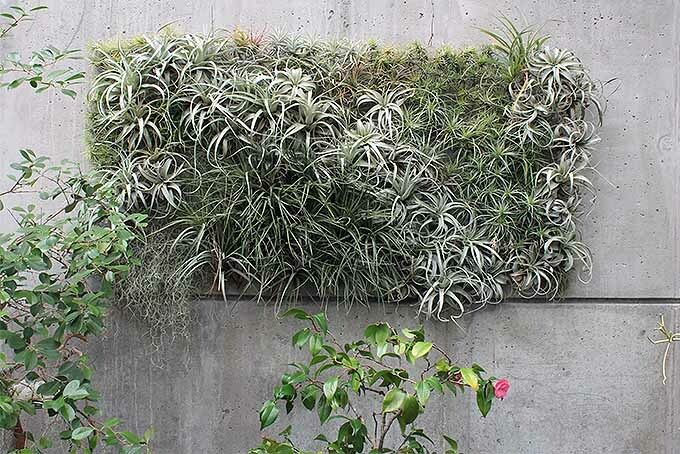 Another NASA Clean Air plant, spiders are nontoxic to dogs, cats, and humans. They can tolerate low light, but do exceptionally well in bright, indirect sunlight. Spiders need minimal water, and while humidity is not essential to growth, misting is a great way to clean the leaves and provide moisture. Use a chopstick inserted two-thirds down into the pot. If it’s dry, water. It’s better to let the pot dry out than to over-water and risk root rot. I like to water mine in the bathtub, and let it drain completely before re-hanging it. 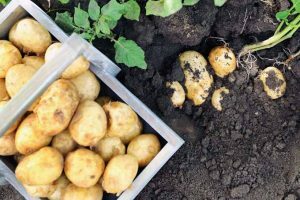 An interesting feature of this undemanding variety is its exceptionally strong root system that often works its way out of drainage holes in a tangled web. No worries – spiders take well to repotting. In addition, “mother plants” send out trailing stems that produce tiny white flowers, and these become mini-spiders. 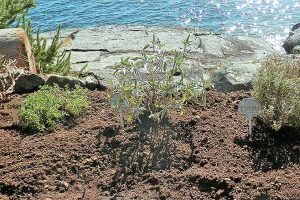 They may remain attached or be removed for the propagation of new plants. If you notice brown leaves, you may be under-watering. If so, snip them off, and be sure to check the plant daily until you get a handle on its needs. 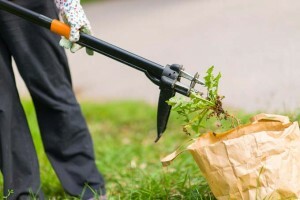 If you’ve overwatered, leaves and roots may become mushy. In this case, attempt to remove stressed plant material and allow the pot to dry out. 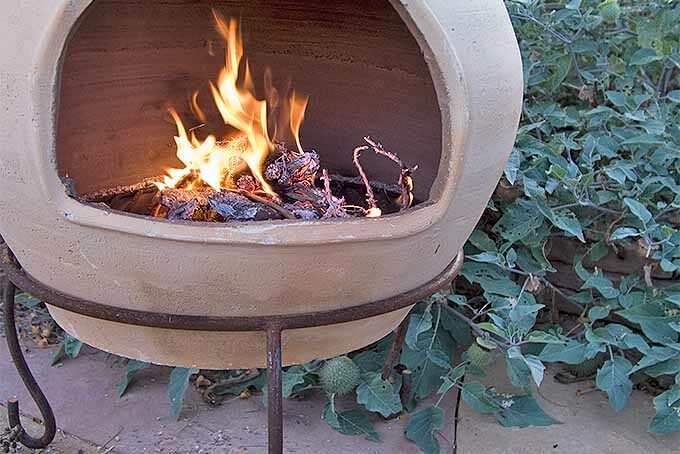 Alternatively, slice away a healthy portion of the root system, or a mini-spider, and start fresh in a new pot. 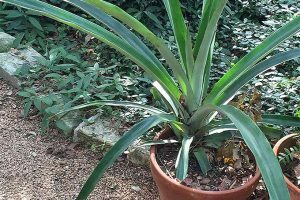 Spider aficionados are generally quite happy to snip off a “plantlet” for a friend, so keep this in mind if you’d like to grow a spider at your house! 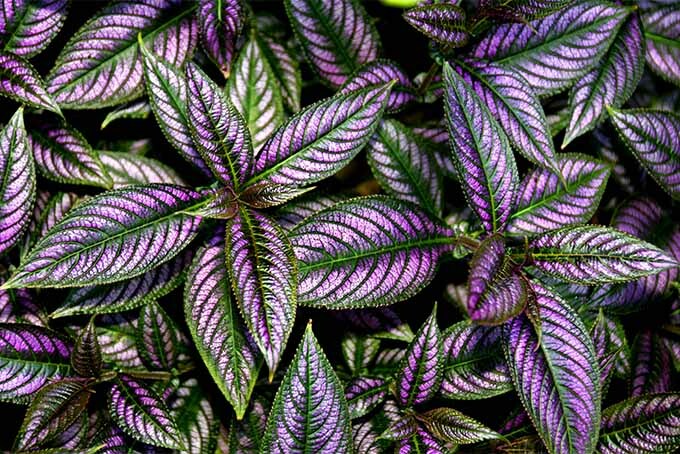 Also known as red ivy, the purple waffle has variegated, toothed leaves that are silver-green on top and purple underneath. This plant is one of the super ornamentals of the UGA’s Agricultural Experiment Stations study, it has a demonstrated ability to contribute to indoor air quality, and is nontoxic to dogs, cats, and humans. Native to Asia, purple waffle prefers conditions rich in moisture with abundant sunshine. 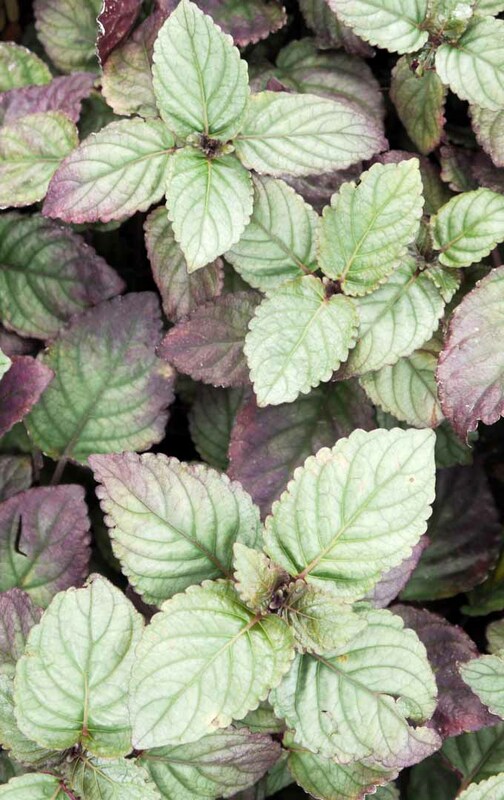 While able to grow in low light, its leaves will fade without the bright, indirect light it craves. Watering is required frequently to maintain moisture-rich soil, and misting is recommended to increase humidity. This lovely plant may be permitted to elongate, or may be pruned for a bushy appearance. Occasionally, a waffle plant may become infested with scale or whiteflies. 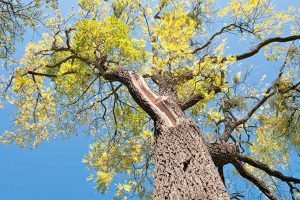 If you notice discolored or distorted leaves, pinch them off and discard them. 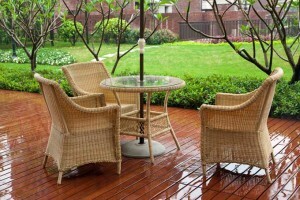 Then rinse the plant under a steady stream of water to detach and destroy insects. Often sold to unsuspecting fish tank aficionados as an aquatic plant, purple waffle is not an aquatic, and will not last long under water. It is sometimes sold in stores that carry aquarium supplies. 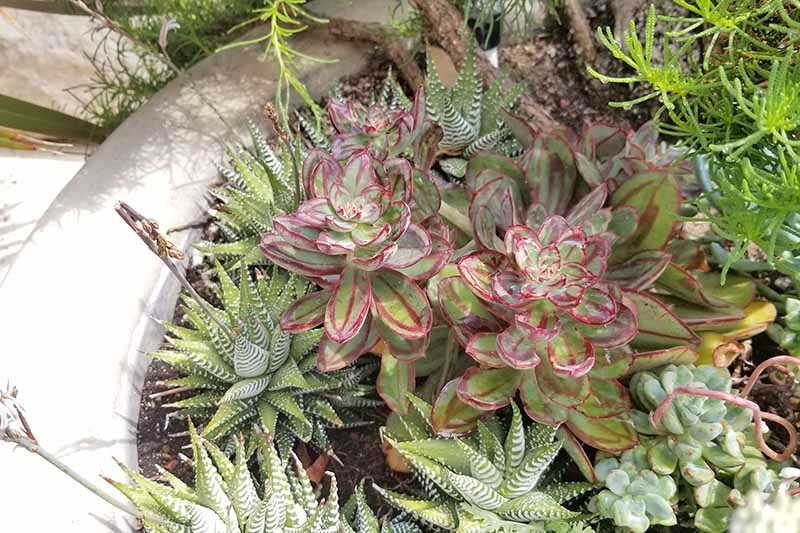 Native to Asia and Australia, the variegated wax plant has trailing stems of waxy green leaves and fragrant, waxy pink-white flowers. It is a climbing evergreen. 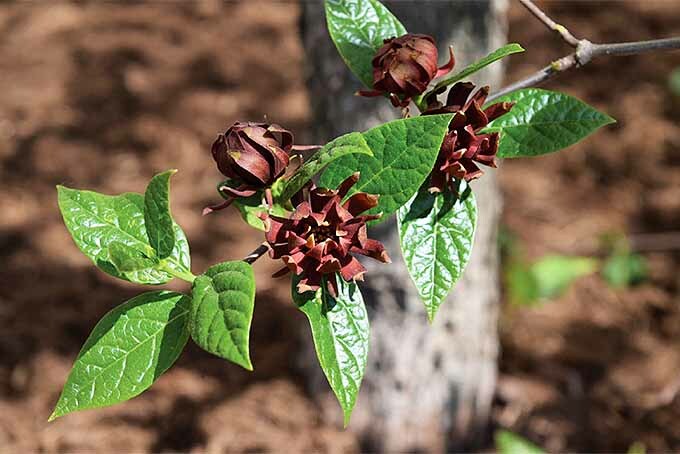 One of the UGA’s Agricultural Experiment Station’s super ornamentals, variegated wax is not only great for indoor air quality, it is nontoxic to dogs, cats, and humans. Wax does best with several hours of indirect, bright sunlight each day. Bloom times vary, and once in bud, avoid disturbing the pot. Test for water as previously described, and water and drain thoroughly as needed. Mist leaves to provide humidity. 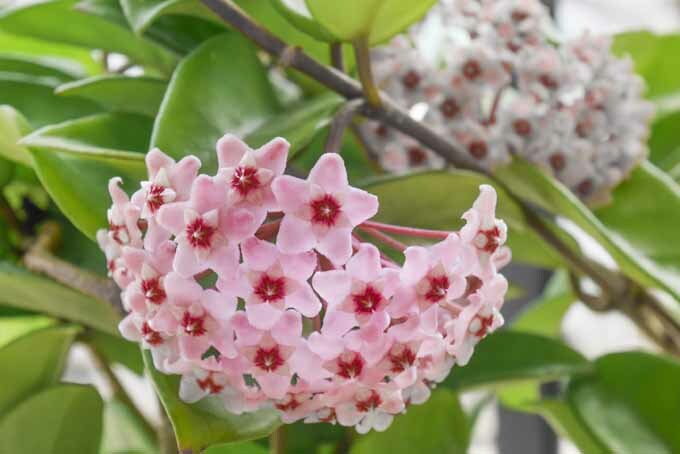 During the winter months, the wax plant usually requires less moisture. Discolored leaves may signify a nutrient deficiency, or the presence of mealy bugs. Common methods for removing the pests are with rubbing alcohol and cotton swabs, a steady stream of tap water, or the mixture of shampoo and water mentioned earlier. Blooming doesn’t always take place in the first year. When buds do appear, keep the pot as still as possible. 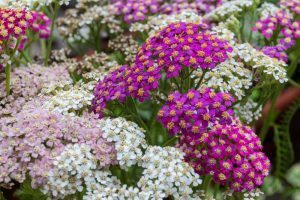 Check often for moisture, as a plant that is producing flowers usually requires more water. 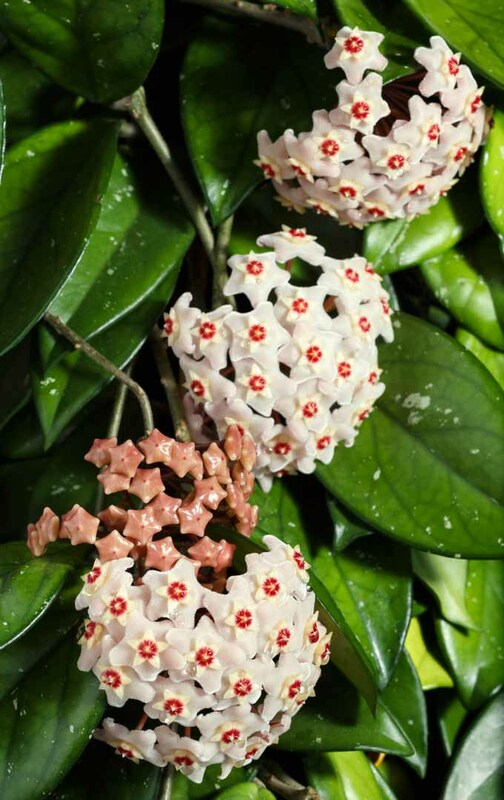 The most interesting feature of variegated wax is that it can bloom day or night! After blooming, the wax plant needs time to rejuvenate. 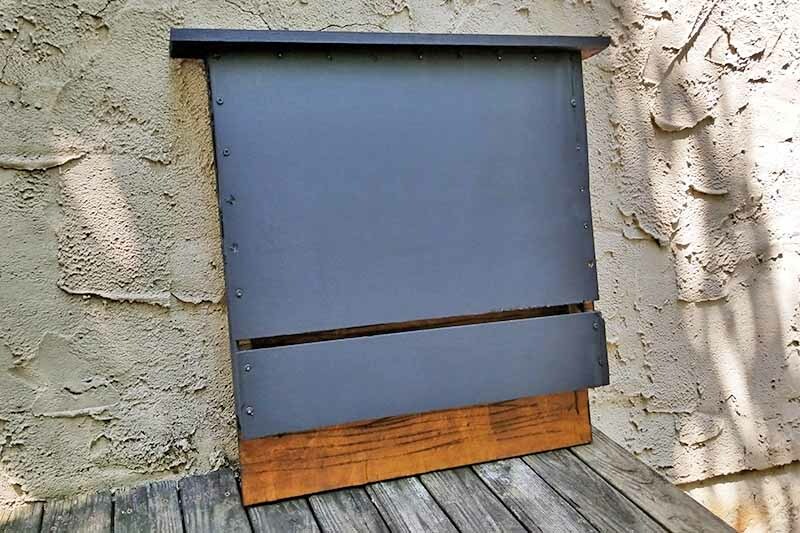 In the summer months, it may benefit from time outdoors in a sheltered area that receives some filtered sun. 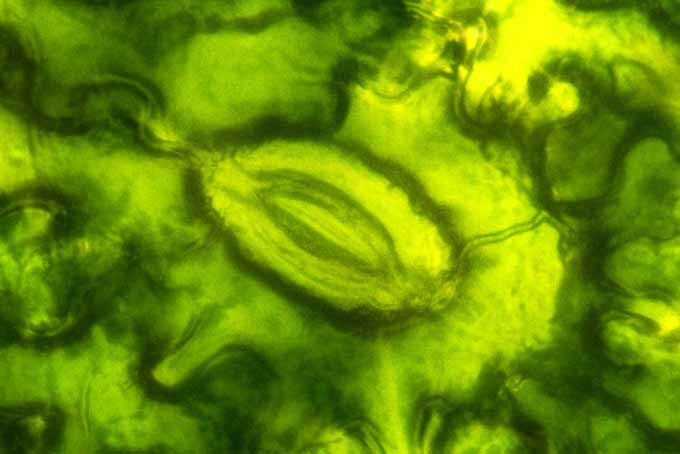 In addition to light, water, and pest management, plants also benefit from periodic nutrient supplementation, particularly during growth periods. 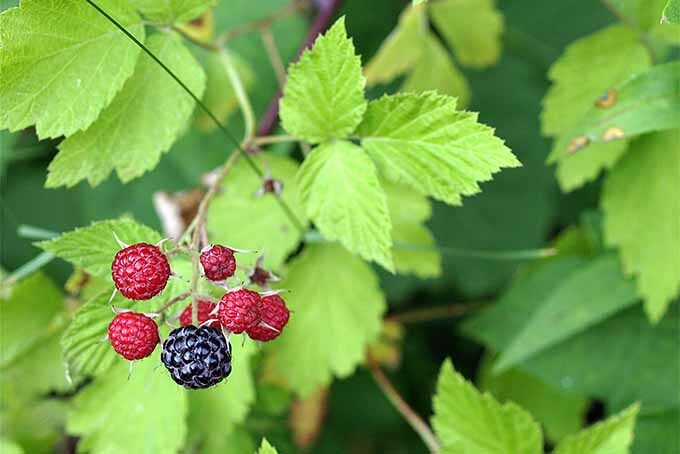 Just like people, plants – especially those that live inside – need vitamins and minerals to thrive. 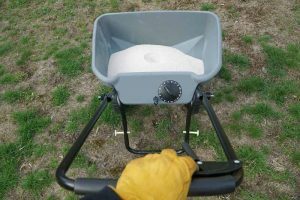 Ensure that they get the elements they need with an organic, all purpose, slow acting fertilizer. Feed plants per package instructions. Are you ready for a new member of the family? 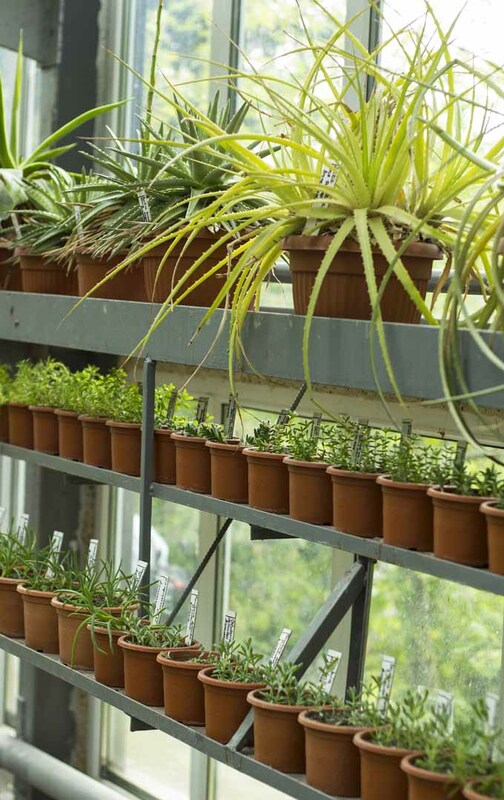 Visit your local nursery or attend the next horticultural event in your area and decide which plants will breathe new life into your indoor surroundings. Professional growers and master gardeners are usually eager to offer advice and discuss their favorites, so don’t hesitate to ask questions! Why not start with a cheery pot on the windowsill and see where it takes you? 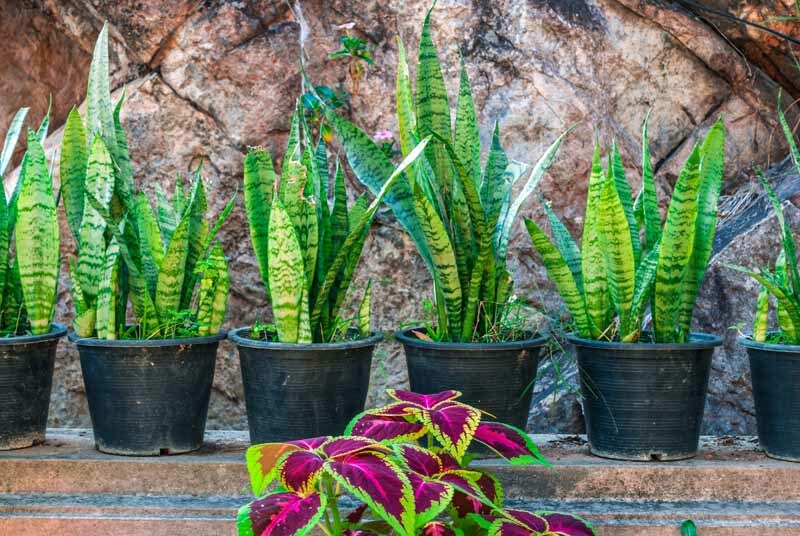 Do you have tips to share about your experiences with houseplants? We’d love to hear them in the comments section below.